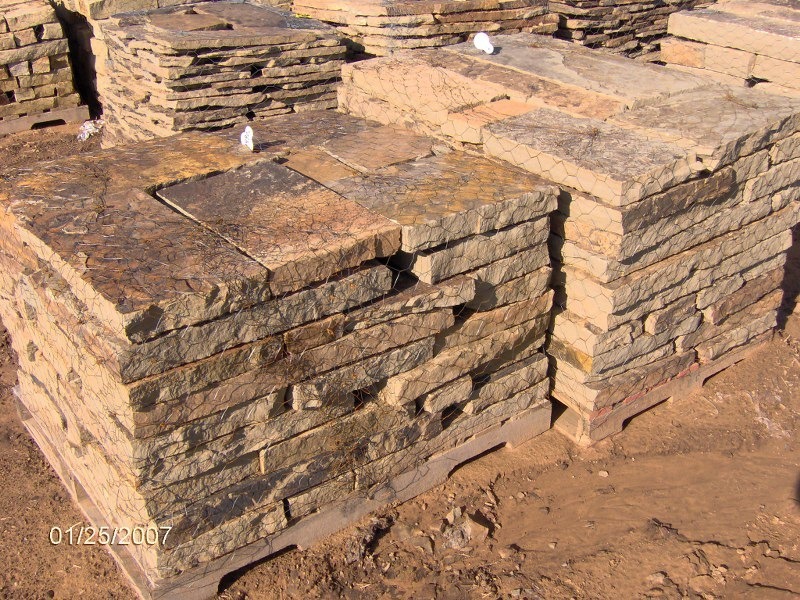 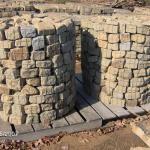 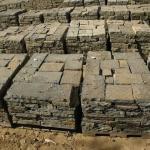 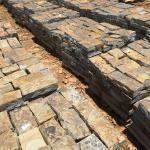 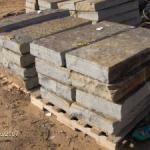 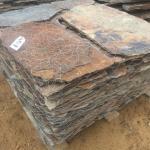 Welcome to Solid Rock Stone Inc.
Our site provides a listing and photos of our Oklahoma Rock products. 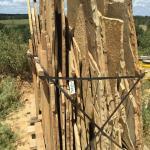 Our Oklahoma rock is the best in the country! 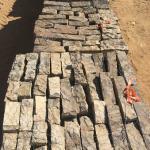 We provide a wide variety of rock such as flagstone, slabs, chopped, moss, creek rock and custom chop for fire place mantels, benches, and other custom projects. 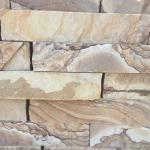 Check out our samples below. 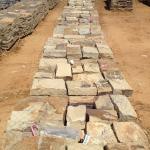 Mix blend of our 4X4, 4X6, & 4X8 chopped stone. 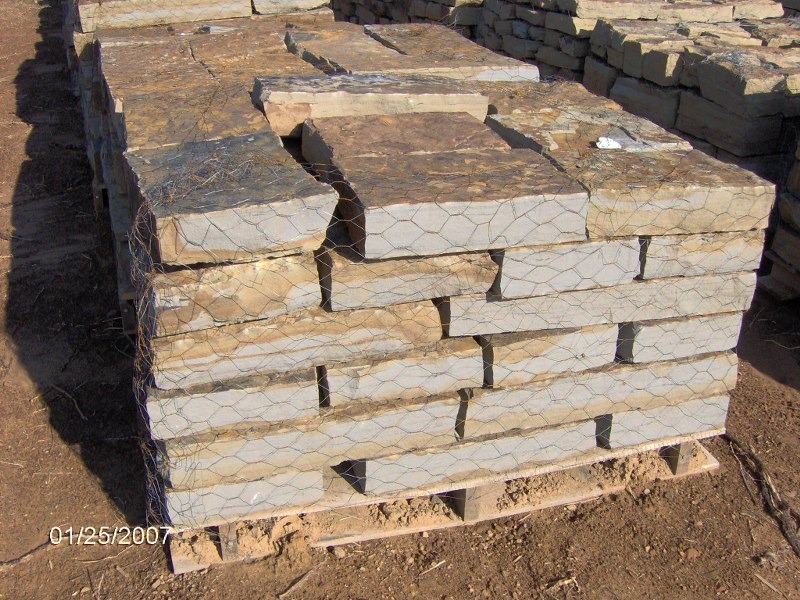 Not tumbled. 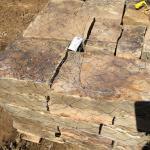 Mix blend of our 2X4, 2X6, & 2X8 chopped stone. 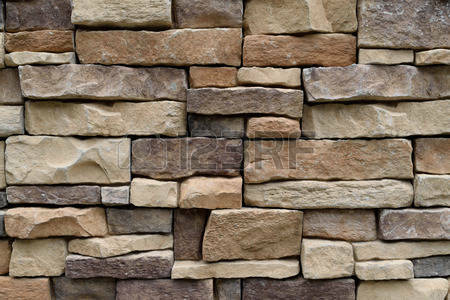 Not tumbled. 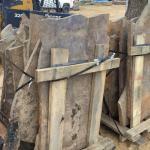 Mix blend of our 2X4, 2X6, & 2X8 chopped stone. 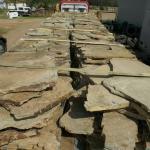 Tumbled. 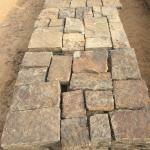 Mix blend of our 4X4, 4X6, & 4X8 chopped stone. 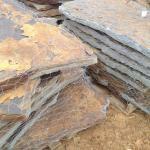 Tumbled. 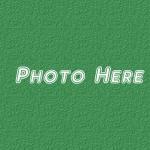 Place your payment in the field below then click Add Place to Cart.